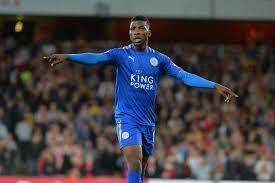 Leicester City caretaker coach Michael Appleton has revealed the reason for the slow start of Nigeria’s Kelechi Iheanacho at the club. Iheanacho joined Leicester City in the summer from Manchester City in a £25m move. After scoring in his first game in a pre-season match, the Nigerian striker has struggled to make any sort of impact at Leicester City. The 21-year-old on has however improved and grabbed his first Leicester City goal in their 3-1 win over Leeds United in the Carabao Cup on Tuesday, October 24. The Nigeria international also grabbed an assist in the game and Appleton expects the striker to improve on his performances. “With Kelechi [Iheanacho], he picked up an injury before the season started, which obviously made things difficult,” Appleton told LCFC TV after the game. “You could tell once he scored the goal tonight that he grew in confidence and he played a massive part in the second goal tonight, which was good. 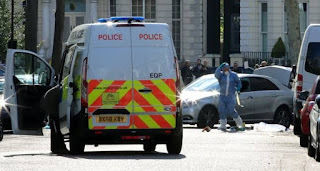 A toe injury suffered in his first game for Leicester City during pre-season disrupted his start to life at his new club. He has made five Premier League appearances and played in one League Cup game so far this season.